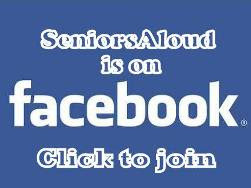 SeniorsAloud: DO GRANDPARENTS FEEL USEFUL OR EXPLOITED? 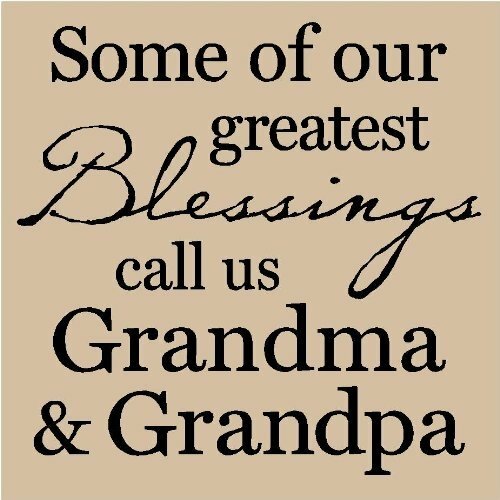 DO GRANDPARENTS FEEL USEFUL OR EXPLOITED? 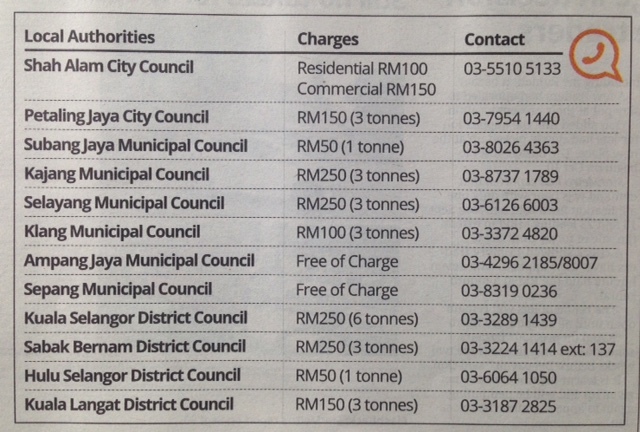 From The Sunday Star 4 Nov 2012. Click here to read the full article . It's been a long while since I wrote about grandparenting ("Grandparenting - Pleasure or Pressure?"). 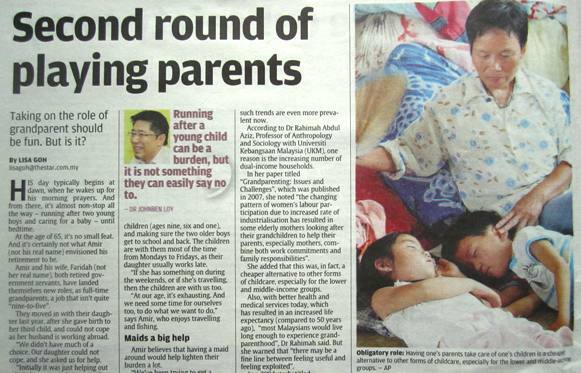 The above article in The Sunday Star today is a timely reminder to revisit the topic. Given the changing role of women in the last two to three decades, it is inevitable that the role of grandparents will also undergo change. The switch from full time mothers to full time career women has left grandparents increasingly taking on the role of child-minder and ersatz parents. Where the extended family used to live under one roof, today's nuclear family structure means there is no one to care for the children when both parents are out at work. So who do young married couples turn to to look after their little ones? Their parents, of course, especially if they are still active, in good health and, most important, retired. On a family vacation in Phuket with Max, 6, and Reiya, 6 months. Photo taken in 2006. I recall when my first grandchild was born on 28 August 2000, my younger daughter was at the time helping her husband build his company. After three months maternity leave, she had to return to work. She had no choice but to approach me for help with the baby. Fortunately for her, it was the start of the Nov-Dec school holidays. I had two months to enjoy re-living my parenting days, this time as a brand new grandma. But it was a different story when the new school term began in January 2001. I had to start teaching again. My daughter and I didn't trust a maid or anyone else to look after four-month old Max. In the end, to my daughter's relief, I decided to take care of Max full time. The school principal was understanding enough when I requested to teach part-time. I asked for three hours of classes from 7.30am to 10.30am, Mondays to Fridays. My request was approved, and thus began my first year of grandparenting which would continue till today, albeit in a different capacity. My four grandchildren taken in 2006. My weekday routine for that whole year began with the alarm clock going off at 6.20am. I had to be in school by 7.25am in time for the first class. As soon as the bell rang for the first recess, I would hurry over to my daughter's place so she could leave for work. On most days she would return home with her husband after 8pm. There were times when there was so much work in the office she would be back well after 10pm. By the time I was back in my own home and in my own bed, it would be close to midnight. 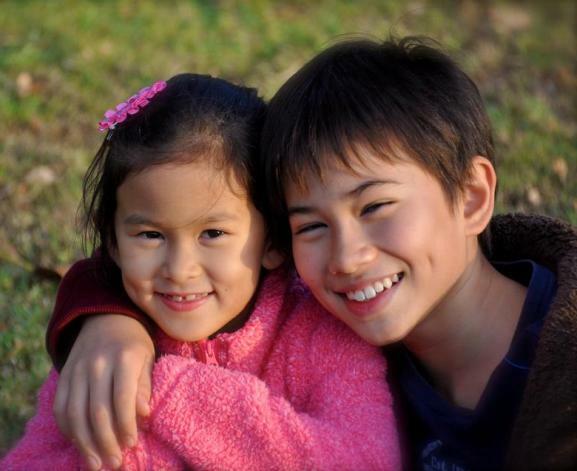 For Reiya, Max is the best big brother a sister could ask for, very caring and loving. Of course, like most siblings they do bicker every now and then. Picture taken in October 2012. I was often tired and stressed out from teaching in the morning and looking after Max the rest of the day. Changing Max's diapers, feeding him, bathing him and taking him out for walks in the stroller became the order of the day. In between I had to find time to mark assignments and prepare lesson plans. Whenever she could, my younger sister would drop by in the afternoon to help out. I remember looking forward to her visits. They were the highlight of each day. In 2003 and 2004 my elder daughter gave me two grand-daughters, Allie and Hana. As they were both born outside Malaysia, I wasn't able to help take care of them. My daughter had to quit her job to be a stay-at-home mom for Allie's first few years. When she had her second child, the family had settled in Singapore. She was fortunate to hire a very capable maid who doubled up as a nanny for both the girls. In 2006, my family welcomed baby Reiya, sister to Max. Reiya made me a happy grandma for the fourth time. Looking back on those years of babysitting, I can honestly say I wouldn't trade a single day of it for anything. Of course, now that my grandchildren are of school-going age, my time with them is spent mostly on fun stuff. It's a different kind of bonding altogether. I make it a point to attend their school functions, to support them in competitions and to help with their homework. 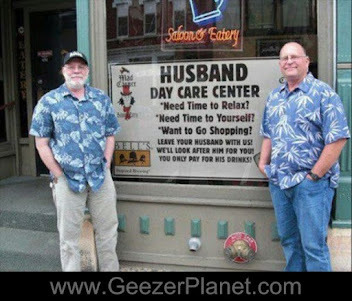 I make sure I am available to babysit should the need arise. A 2011 picture of my other two grandchildren, sisters Hana and Allie. They are now 8 and 9. Children grow up so fast. Max will be a teenager next year. It will be Allie, Hana and Reiya's turn soon. There will come a time when they will have more fun with their friends than with their grandma. But till that day comes, there's no greater joy than to hear my grandchildren squeal with delight and run to hug me when they see me at the front door. Their excited cries of "Grandma!" make me feel warm and fuzzy all over. It's the sweetest music to my ears. So back to the question - "Do grandparents feel useful or exploited by their children?" I can't answer for other grandparents. For me, my answer is obvious. It makes me feel good to know I had an important part to play in my grandchildren's growing up years. My two daughters have shown their appreciation many times over, in a thousand and one ways. Would I do it all over again if either of my daughters decided to have another child? In a heart beat. I might not be able to run after my fifth grandchild like I used to with Max. But I would have enough love to give in equal amounts to each and every one of my grandchildren. They are truly my joy and my blessings. Thanks for the comment, Yan. I agree with you totally. But sad to say, there will always be a few young parents who will take advantage of the 'free' babysitting services provided by their retired parents. Hi, i read your article on the paper previously. I'm admired and respect you as a grandmama..being such a loving, selflessness, caring and understanding person to your child n grandchild. Unfortunately my in-laws are not thinking and acting like you do. They think we are exploiting them and I'm very disappointed on their action and attitude. We are staying together and yet we are like stranger. I have been warned on the first day of my pregnancy that they are not liable anything on the grandchildren. It's all under our own responsibility. I never ask any favour from them since my kid was born and now my kid is 3 years old...and yet they never show bonding, love and care to my child. How am i going to answer my child if she ask why grandma never show love to her? Natalie, that is a question your child will have to ask her grandma directly. The distance between grandchild and grandma will grow. Sad, isn't it? 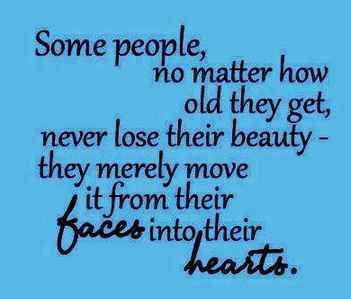 Yet, some grandparents wonder why their grandkids are not close to them! Give love, and you will get love. Show apathy, and you will reap the same. Simple as that. RELIGIOUS FREEDOM BUT ONLY FOR NON-MUSLIMS?